As the well known proverb goes – “Two are better than one.” So why not get one for yourself and someone else. You wouldn't want to be the odd one out. 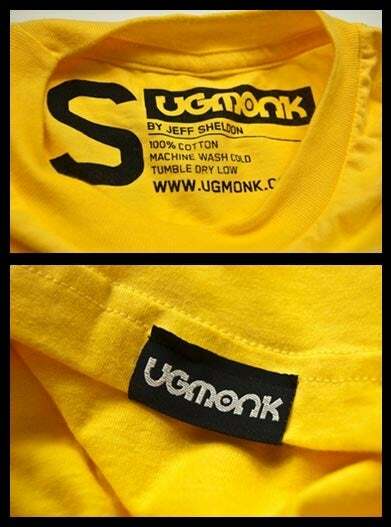 All Ugmonk shirts have custom tags. Website layout, design elements, content, and all product designs are the property of Ugmonk, Inc.
and may not be used for any purpose without express written consent of Ugmonk, Inc.